Was 31 years at the time of selection. Is originally from Pittsburgh, Pennsylvania. 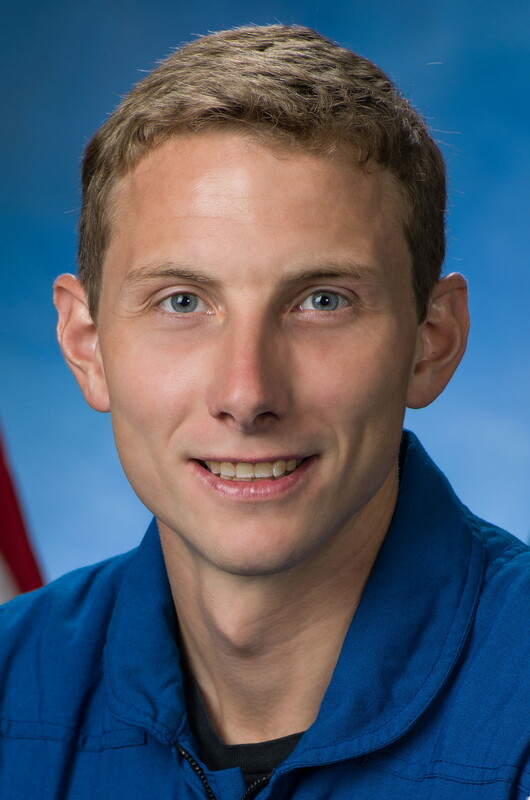 He earned a bachelor's degree in aeronautics and astronautics from MIT. He continued on to earn a doctorate in electrical engineering and computer science from the University of California, Berkley. He is a private pilot and has extensive experience with wilderness search and rescue efforts. Hoburg will come to NASA from MIT, where he currently is leading a research group as an assistant professor of Aeronautics and Astronautics.